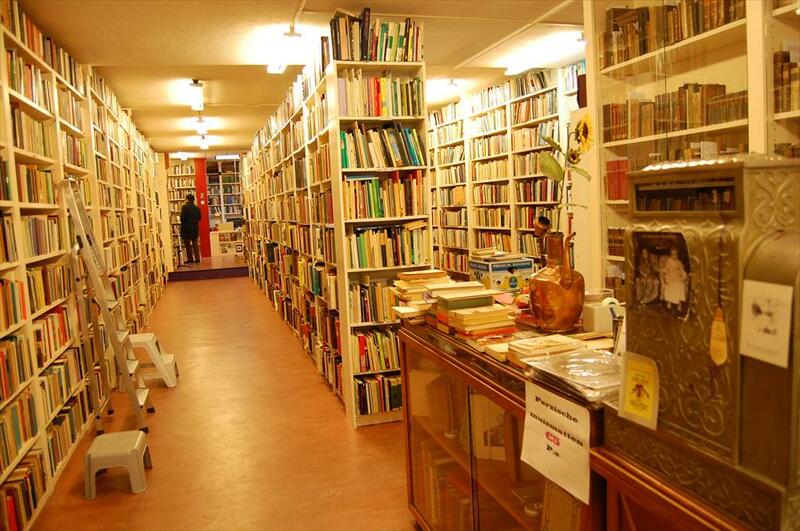 ISIS Antiquariaat - Books in Groningen. 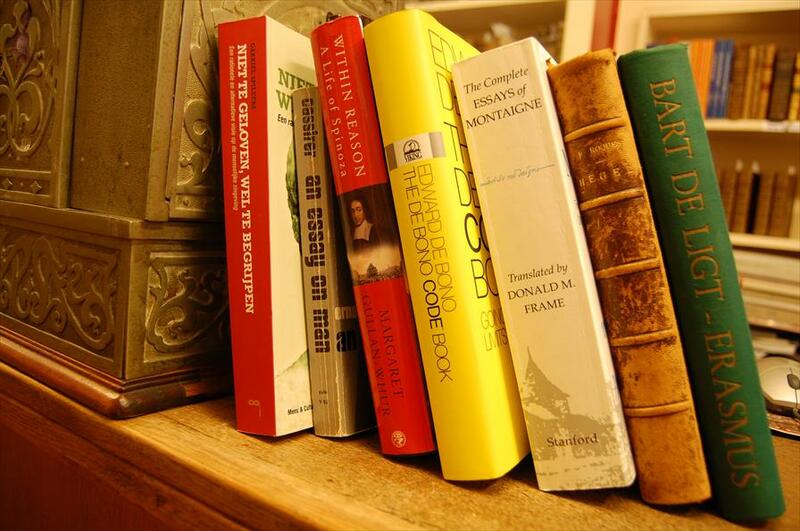 Lovers of second-hand and antique books will feel right at home at Antiquariaat Isis. This mid-sized store offers a surprisingly large collection. They specialise in philosophy, so stop by if you’re looking for something in that particular area and be sure to check out the extensive book collection. You might just find something astounding or finally stumble across that one book you’ve been looking for for so long! Antiquariaat Isis is an antique bookstore that offers diversity and it is an absolute specialist in philosophy. It houses the single largest collection of philosophical books in the Netherlands. The store draws in a wide variety of enthusiasts: collectors, scientists and students. Antiquariaat Isis is home to an intimate and personal atmosphere. The owners know what they are talking about and they have an extensive knowledge of their area of expertise: every imaginable book on philosophy. Check out the website for more information. Antiquariaat Isis publishes a printed philosophy catalogue twice a year (one in April and one in October), which can be ordered. Isis is also a member of the Dutch Antique Books Association.